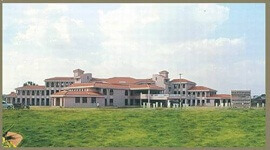 Shri Kalidas Ayurvedic Medical College Badami Established in the 1992 by Society Shri Kalidas Education Society Banashakari Road Badami, Shri Kalidas Ayurvedic Medical College Badami (SKAMC) is affiliated to RGUHS (Rajiv Gandhi University of Health Sciences, Bangalore). This college is one of the most valued Ayurved College in the state of Karnataka with good quality services by offering a wide range of comprehensive courses which will enlighten the students career by the various ancient aspects of Ayurved. Organisation has all the necessity facilities for teaching, along with inexhaustible resources which is important for all medical & allied research. The organisation main purpose is to bring together under one roof all the educational facilities of the top most, for coaching in all important branches related to health activities. 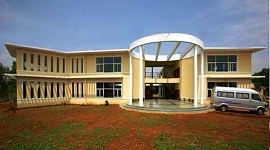 Shri Kalidas Ayurvedic Medical College, Badami offers B.A.M.S. (Bachelor of Ayurvedic Medicine and Surgery) course. 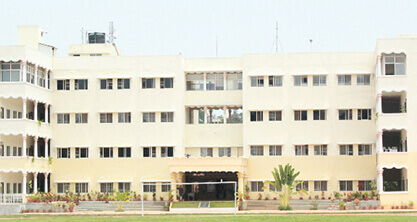 This is five and half year course provided under the university. The Institute is equipped with all modern facilities such as well equipped labs, spacious classrooms with projector facility along with other modern facilities. There is a well maintained library which has a wide range of journels, books, magazines and other wide range of collection which are related to ayurveda. All variety of learning techniques are employed so that knowledge & skills can be imparted to all the students who find difficult in getting the clear picture of the things to be known by students. The college has various departments with well experienced staff who can transfer knowledge and build career of the students. This organisation provides all the facilities to the students like library, well equipped laboratories where students get complete exposure. Classrooms with well furnished woodwork, internet facility, medical facility. Herbal garden is very helpful from study point of view. Research Facility is also available. Seminars and workshops are conducted regularly which refreshes the students mind. 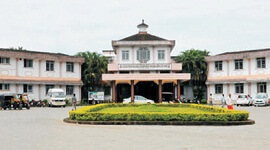 Hostel facilities are available for both boys and girls with good hospitality. 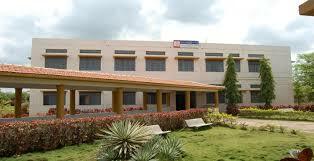 SKAMC is affiliated with Rajeev Gandhi University of Health Sciences . 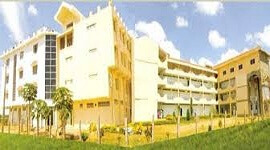 It offers course for students on Bachelor of ayurvedic medicine and surgery and few PG courses. Medical camps are conducted inside the college campus to provide practical exposure to students.